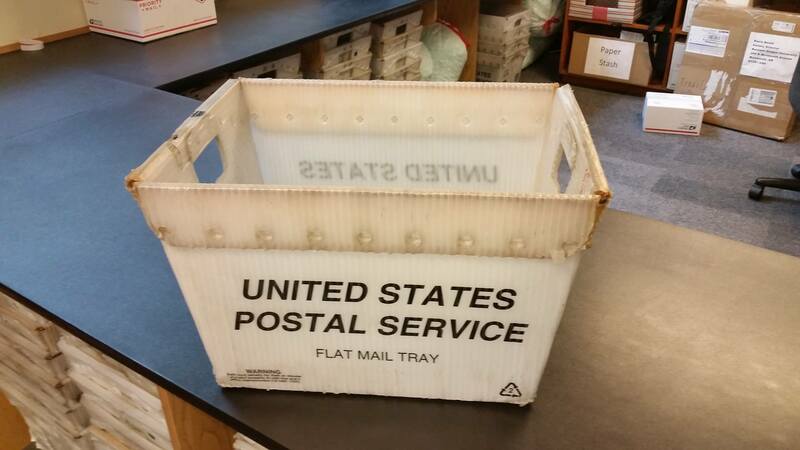 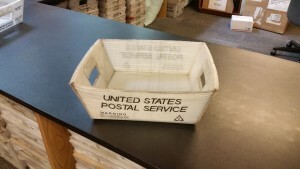 Size: 12″ x 12″ x 8″ GREAT size for sending baseball caps. Perfect for your extremely urgent shipments. 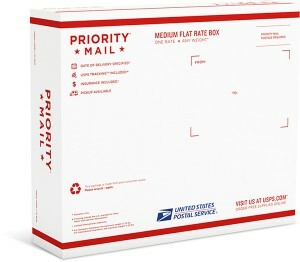 This box is a side loading, medium flat rate box. 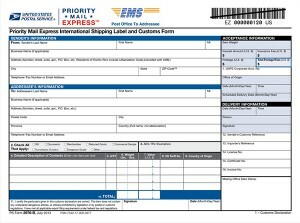 To order, fill the requested information out completely, then in the text box, type or copy & paste the title of the materials you would like, including quantity. 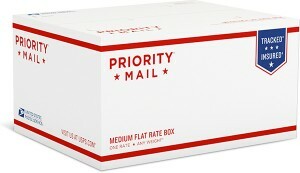 If no quantity is indicated, we will assume that you want only one. 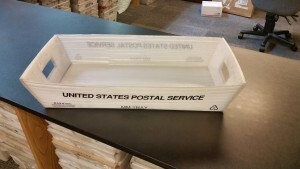 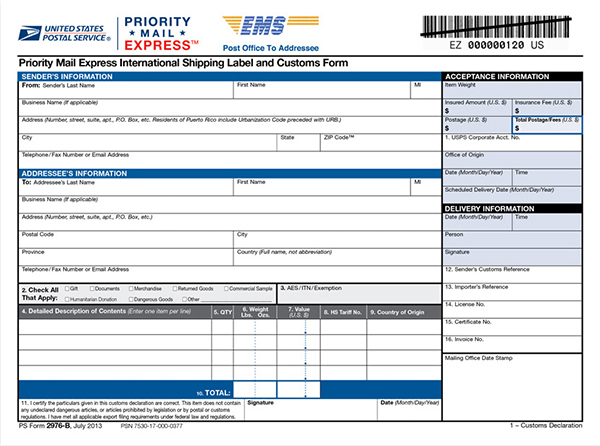 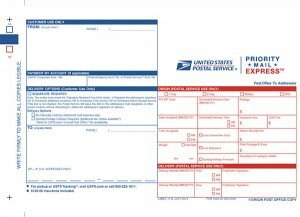 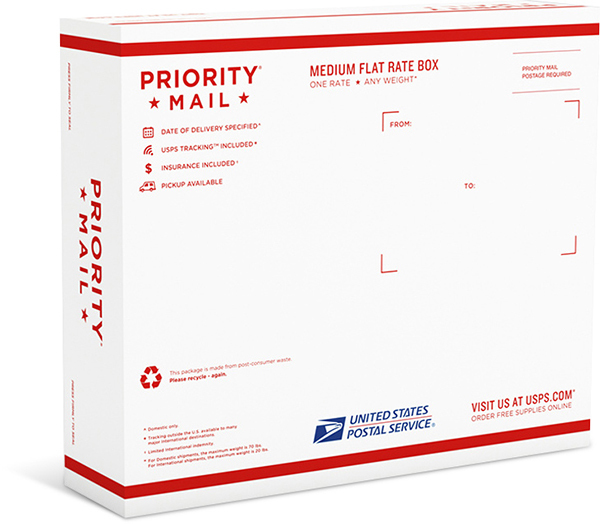 The box will be delivered to your main department office, as a signature must be collected at the time of delivery. 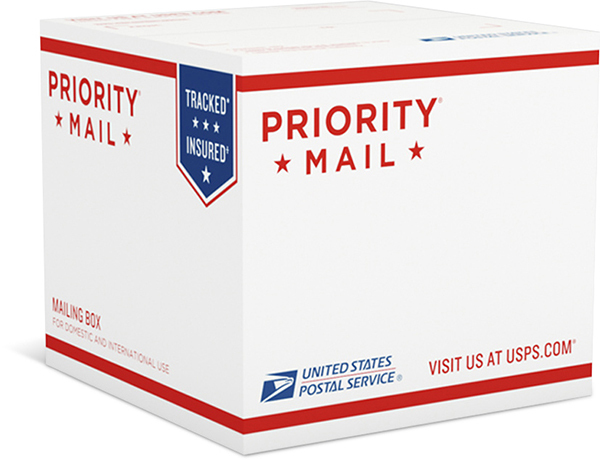 Materials and delivery service is for official business use only. 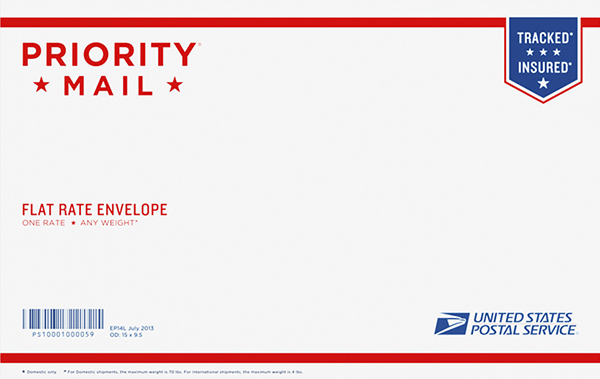 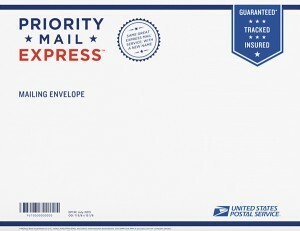 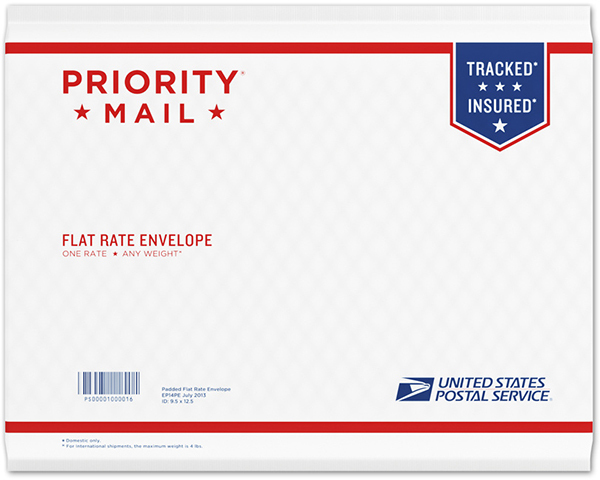 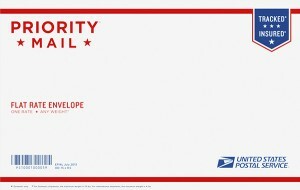 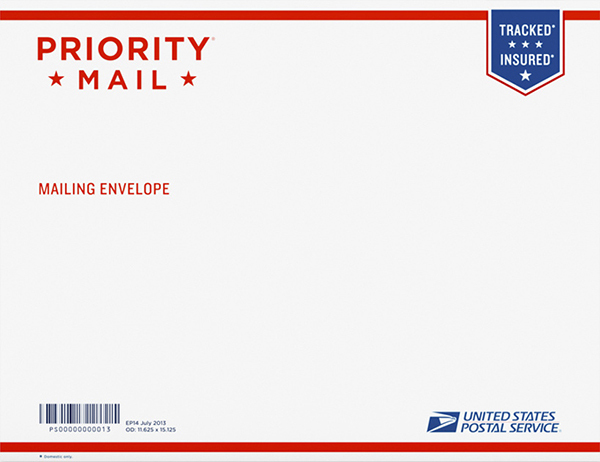 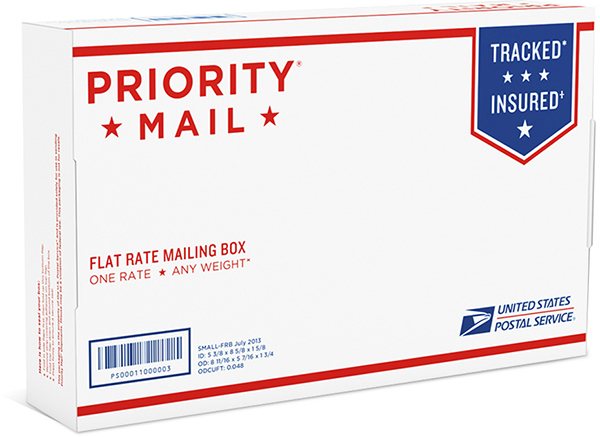 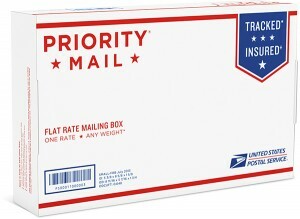 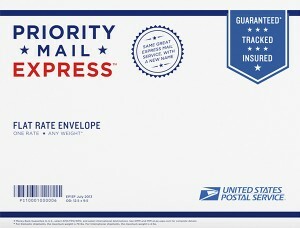 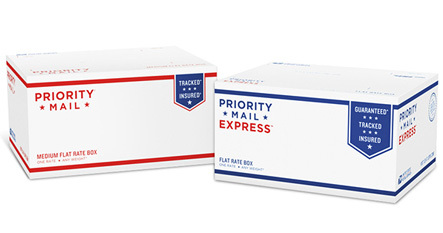 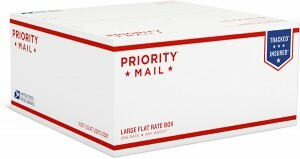 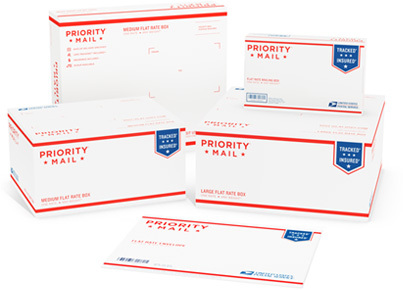 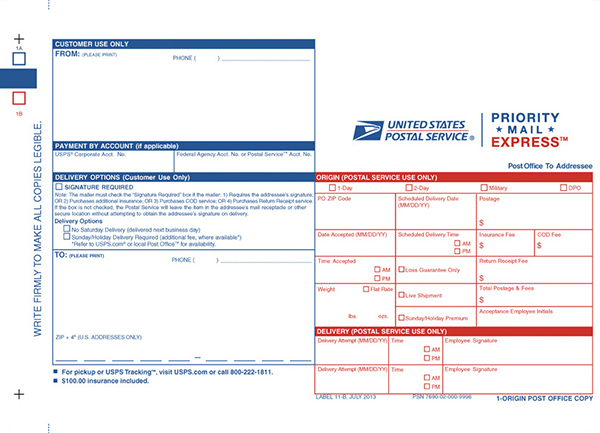 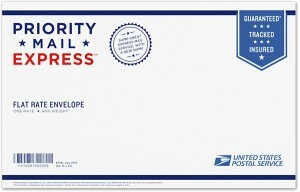 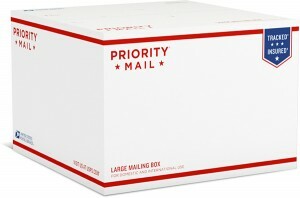 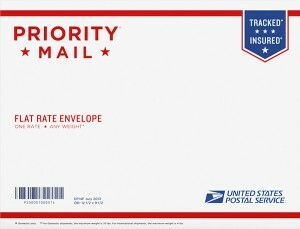 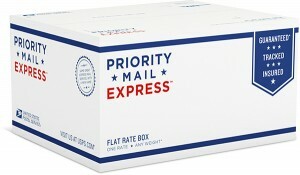 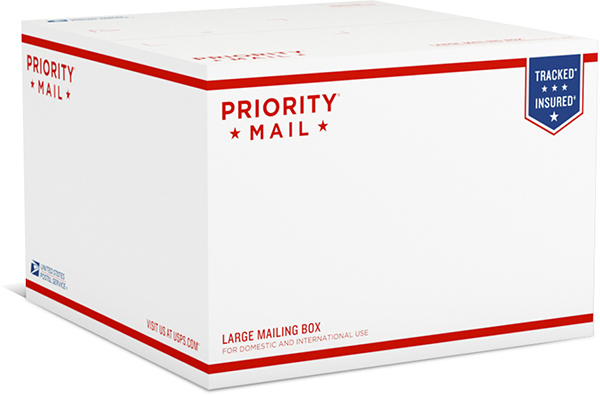 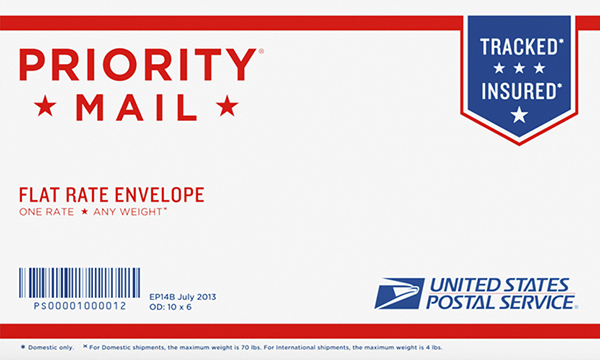 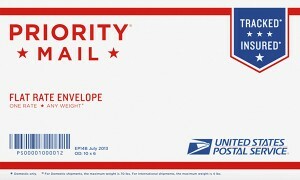 To learn more about the classes or prices, visit our USPS Priority Mail, USPS Priority Flat Rate, and USPS Priority Mail Express pages.